My obsession and my new favourite kind of lip product! I have always been a lover of matte lipstick ever since I got my hands on Ruby Woo but when I got my hands on Lime Crime’s Red Velvet Velvetines I was converted. Since then my collection has grown and so has the number of liquid lipsticks floating about. What I love about liquid lipsticks is their longevity and the texture of them. I love MAC’s matte lipsticks but the texture of some of them (ahem Ruby Woo) can be a pain, sucking up the last bit of moisture available. I’ve found that there are different finishes to liquid lipsticks which works well for me. You have your matte finishes such as Lime Crime’s Velvetines, Sleek’s Matte Me’s and Sephora’s Cream Lip Stains. You have your demi matte finishes with the MAC Lip Mix’s, NYX Soft Matte Lip Creams and the Too Faced Melted Lipsticks. Then you have your hybrid in-betweens with the OCC Lip Tars and Sleek Pout Paints, not matte/demi matte but not glossy either. Another big selling point of liquid lipsticks is the ability to create fantastic new lipstick shades. Yes, I know, I know you can do this with your bullet lipstick but that takes time. With liquid lipsticks it’s just like mixing paint to get a beautiful new matte lip colour – now I don’t know about you but that excites me! I don’t think I’m ever going to fall out of love with liquid lipsticks, I’m always wanting more! If you have any recommendations let me know! 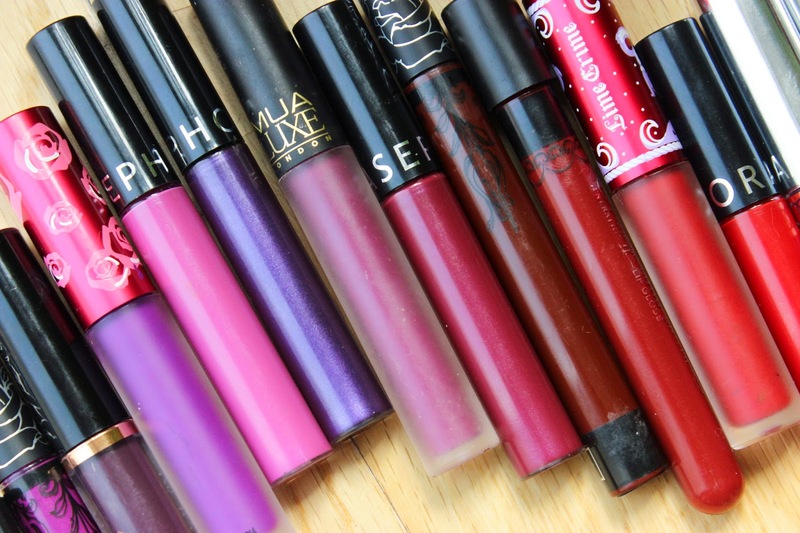 What are your favourite liquid lipsticks and your favourite thing about them? I've tried using liquid lipstick and I loved it! I agree, it stays on your lip for long. Of course, I still keep my bullet lipstick in my beauty kit. For me, you can never have enough of beauty products. I love the longevity of them! 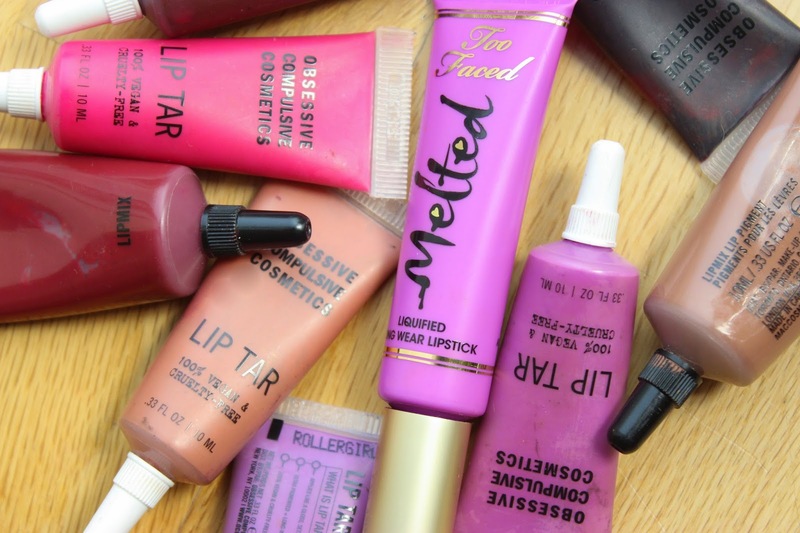 You can definitely never have enough of beauty products! I do love them but I need to learn how to use them properly; they either end up smudging and being all nasty, or they wipe off and don't apply evenly! I'd found the MUA liquid lipsticks to be a lot like that but the rest of the brands have been amazing, quick drying, even application and they last all day! I do love myself a good liquid lipstick but some of the non-matte ones love to leave that horrible deposit on the inner rim of my mouth (I'm looking at you Too Faced) so I have to be careful with them. If you haven't already I'd check out Hourglass "Icon". It's my 2nd fave red of all time and it's horribly expensive but worth every penny imho. 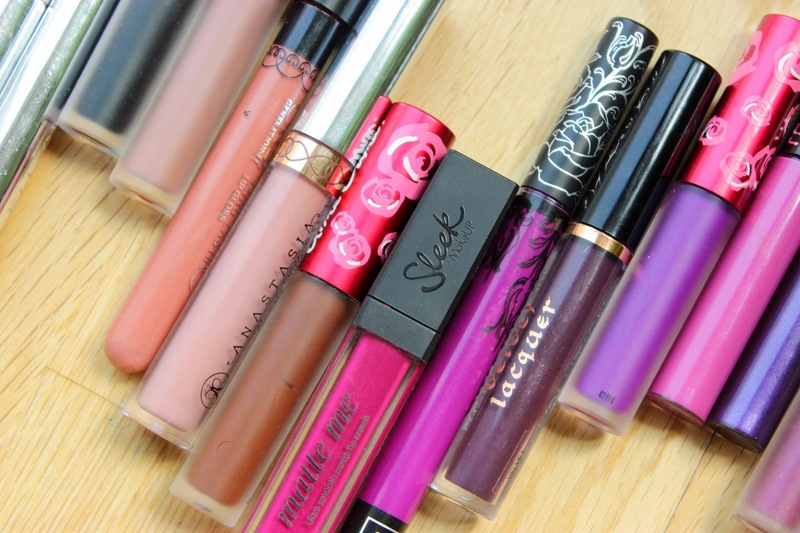 Had no idea sleek did liquid lipsticks so I'll give them a gander. Great post as always. I cannot stand the inner deposit I get that from my NYX lipglosses. I will def check out the Hourglass Icon when I'm next in Space NK and yeah Sleek do a very small range but the quality is impressive!